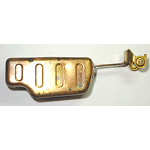 Replacement Float Pin for Carter carburetors with a .515" pin length. 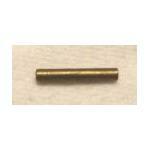 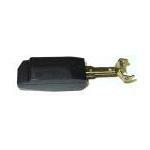 Pin diameter: .081"
Replacement Float Pin for Carter carburetors with a 1" pin length. 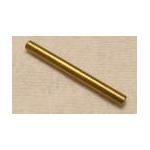 Pin diameter: .093"